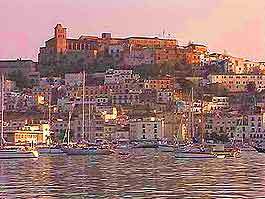 Ibiza is one of Spain's great islands and the Spanish are cheerful, friendly and generally very helpful. Good manners in Ibiza are welcome everywhere and expected by most people. Ibiza, with its beautiful beaches, is undeniably a major-league cultural, lively and historic city, and worth a visit, whatever the time of year. Tourism and tourist information offices can be found in all of the larger towns and resorts in Ibiza. 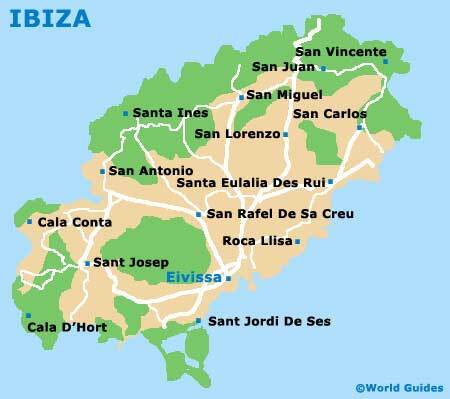 The tourist information offices offer a wide range of information, including free tourist maps of the island and specific areas, information packs, current details of events in Ibiza, entertainment information and also details about the islands many attractions, including Ibiza's stunning beaches. Much of the tourism information available is either fairly general or is specific to the actual town where the tourist information office is located. The biggest threat in Ibiza is by bag snatchers and pickpockets. Thieves are very skilled, so be particularly careful with hand baggage. Wear a bag or camera across your body, or even use a concealed money belt.